Oak Ridges Network Of Business Experts. Success in business requires you know what other people know but also who other people know. Business networking. 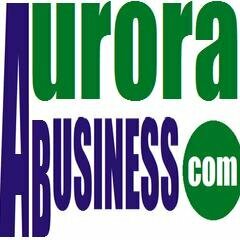 Doing Business in Aurora and area.